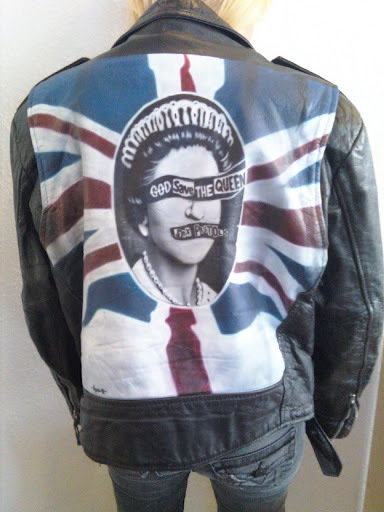 The Return of The Original STYLE REVOLUTION….. 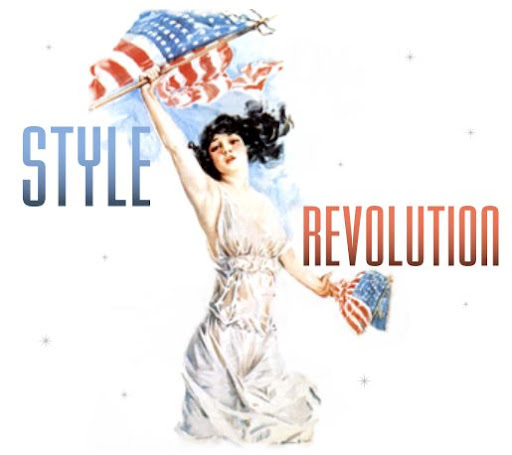 Style Revolution is a new Web site that is a combination of an Internet Portal and Web Community for all things stylish (including fashion, beauty, entertaining, interiors and travel) with a clean, easy to use design and layout. Using a revolutionary and innovative approach to style, the goal of Style Revolution is to create a style community that makes online shopping easier, more fun and interactive. Since hundreds of products and services compete for the attention of users every day, the site focuses only on what is stylish. Style Revolution is the online guide to what’s in, what’s hot—and where to buy it—on the Web. This specialty search engine offers links to super-stylish sites, the cream of the crop. Each site has been hand-selected by the sites co-founders, Tracy Hollander and Whitney Smith, to bring the best of style online. Traditionally, finding information on the web has been a long and overwhelming task. Existing search engines list hundreds, even thousands of ordinary sites that often have no relevance to the search. StyleRevolution.com on the other hand, links the user to only things stylish. Visitors will enjoy a list of sites showcasing everything from great boutiques in Los Angeles to chic hotels in South Beach. According to Tracy Hollander and Whitney Smith, “mega” search engines have insufficiently addressed style, often producing irrelevant links. “We were frustrated with how difficult it was to find anything with style on the Web. With that in mind, Style Revolution was created to revolutionize the search for style on the web and make it accessible to the world.” The site has been under development for more than a year, but Hollander and Smith say that even though the site is officially launched, additional features and interactive forums – including a style shop and style chats – will continue to develop as the style community expands. At last, a simple, fun online community for style.